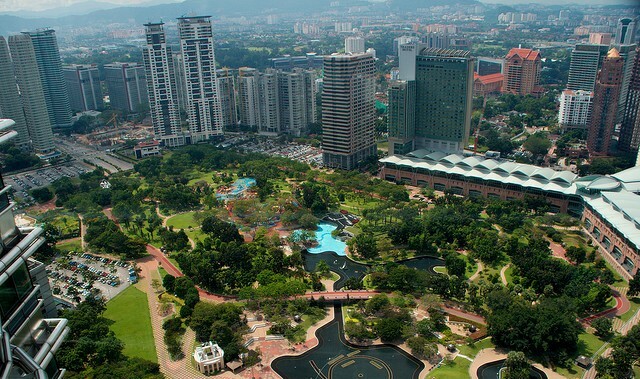 This 2 days itinerary in Kuala Lumpur is designed for visitors who are looking for a short tour in Kuala Lumpur and the surrounding Putrajaya. The itinerary is suitable for family with young children and can be a good educational tour with some iconic buildings, parks and gardens in the tour. Arrives Kuala Lumpur city center in the morning and proceed for breakfast or brunch near to the hotel. 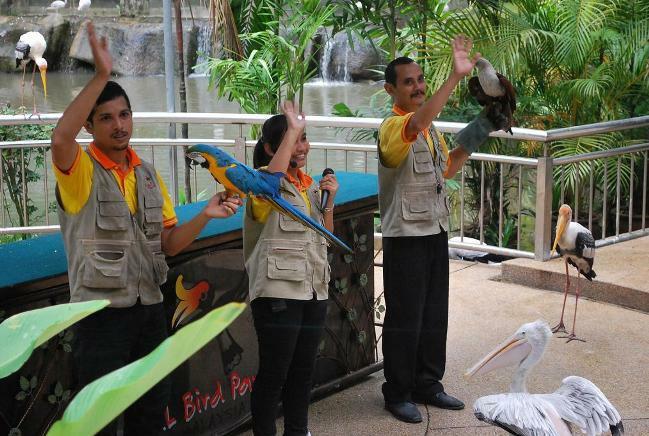 In the afternoon, join a KL Parks and Gardens Tour to visit KL Bird Park, KL Hibiscus Park, KL Orchid Park and KL Butterfly Park. Alternately, for visitors who prefer self visit can visit all these parks and gardens with public transportation or self drive. 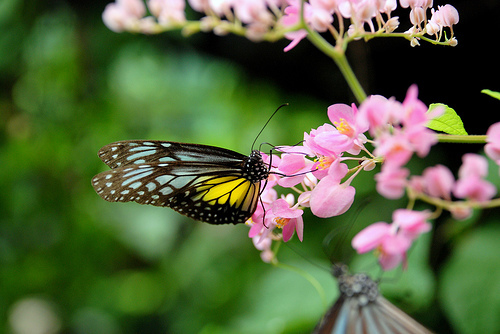 All the gardens and parks are located in the same area close to each other. A visit to all these places will take about 4-5 hours to complete, in the evening, proceed for dinner in the Bintang Walk area and have a round of shopping and leisure walk in any of the surrounding shopping malls. Chinatown is another good option if you are opting for street foods or Chinese cuisines. In the morning, join a half day tour to tour around Putrajaya, the federal administrative centre of Malaysia. In this tour, you will get the chance to see some of the important buildings such as Seri Perdana (official residence for Prime Minister), Putra Mosque, Putrajaya International Convention Center and etc. Putrajaya Lake should also be included into the itinerary as it is considered as one of the biggest and most beautifully landscaped man made lakes in Malaysia. In the afternoon, have a short stop at Petronas Twin Towers and have your lunch in the KLCC shopping mall. If there is sufficient time, you may consider to visit the sky bridge, the KL city view from the sky bridge is simply magnificent! Alternately, you can also proceed to the nearby KL Tower as the 360 degree viewing deck from the top should offers you a different unique experience. If you decided not to take lunch in KLCC, there is a restaurant at the top of KL tower called Atmosphere 360 that serves buffet lunch and set lunch. The restaurant also serves high tea if you are visiting in the late afternoon. Your 2 days short tour in Kuala Lumpur city centre and Putrajaya comes to the end in the evening before you make your way home.